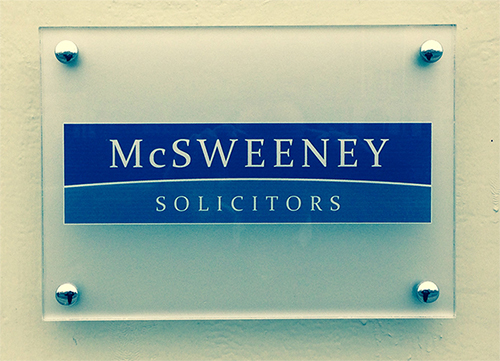 McSweeney Solicitors is a Specialist Personal Injury* and Litigation law firm. We are ideally located on Capel Street in Dublin’s traditional legal heartland in close proximity to the Four Courts, the Family Courts, the Probate Office and the Criminal Courts of Justice. We are also expert Drink Driving Defence Solicitors in Dublin and the surrounding areas.